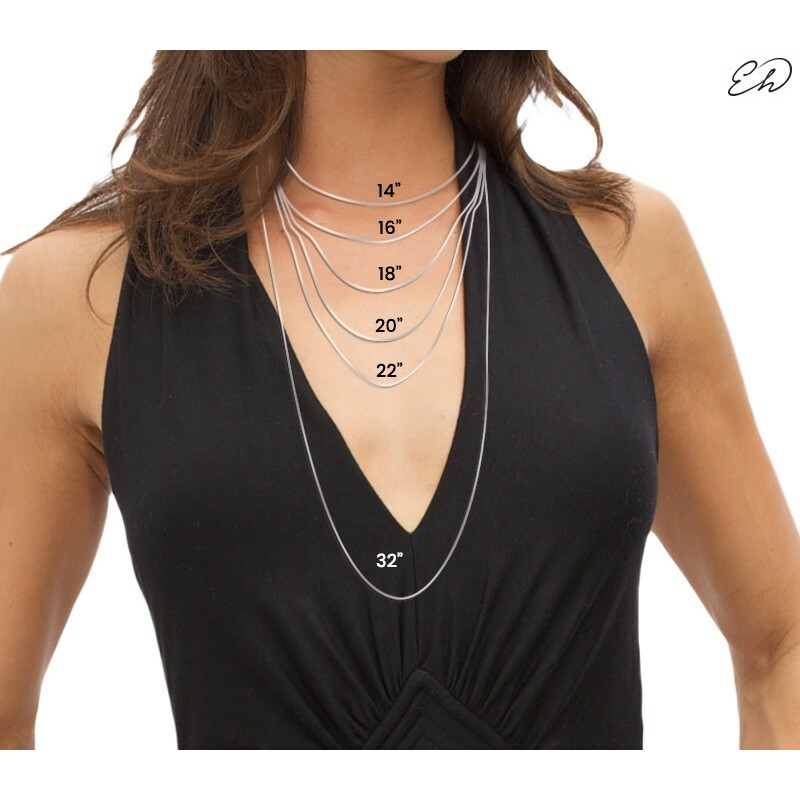 What can be better than a personalized necklace? It is the best way to express your thoughts or your love. 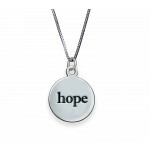 This Sterling Silver Personalized Disc Necklace is engraved with the name or word of your choice. 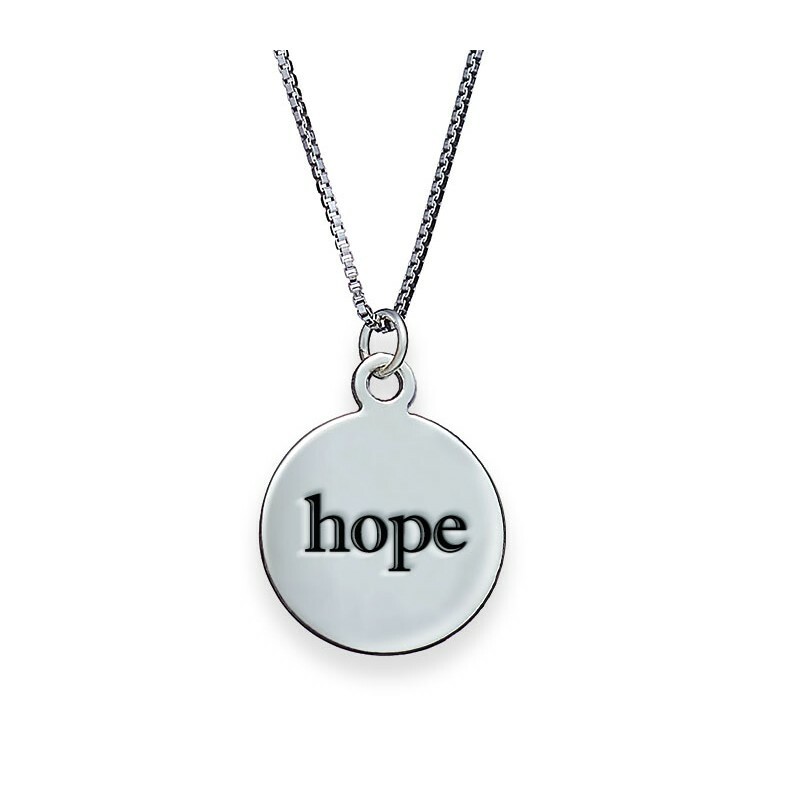 Compliment her beauty, elegant style with this personalized disc necklace adding a sense of identity and romance. 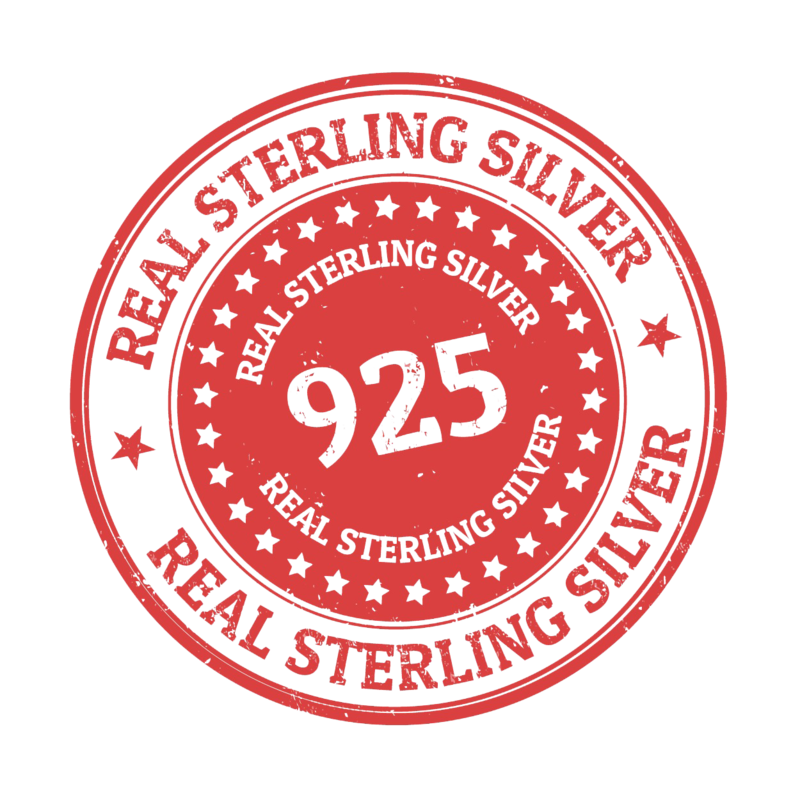 This classy and rich piece of jewelry soothes every kind of clothing and occasion. You can also customize it as you desire. You will believe in love at first sight when you lay your eyes on this beautiful necklace made just for you! 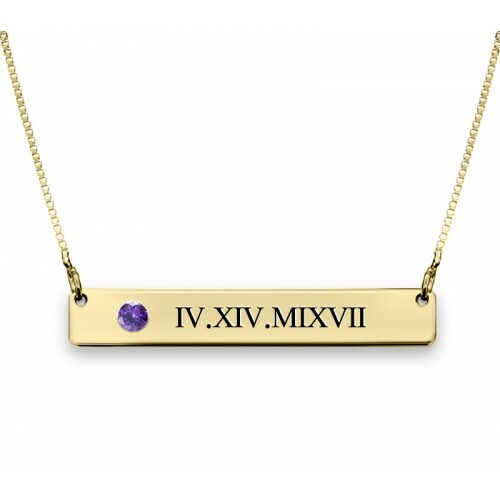 Purchase this personalized disc necklace as a gift to show your affection! Finding a perfect gift for someone who adores animals? Are they as cuddly as teddybear? 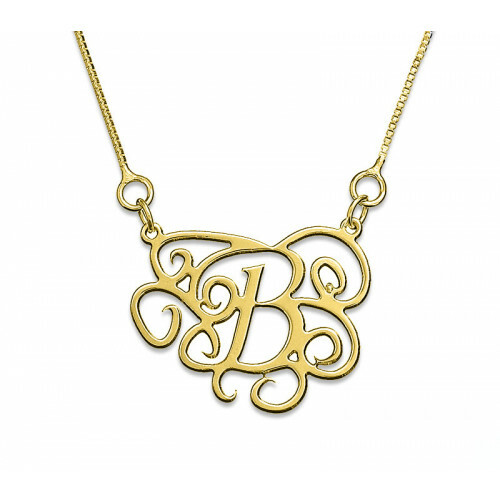 Or as lovabl..
Add a stylish and glamour accent to any outfit with the 18K Gold Plated Monogram Necklace. Monogram ..
Just as you and your partner or best friend complete one another, the two part of this broken heart ..